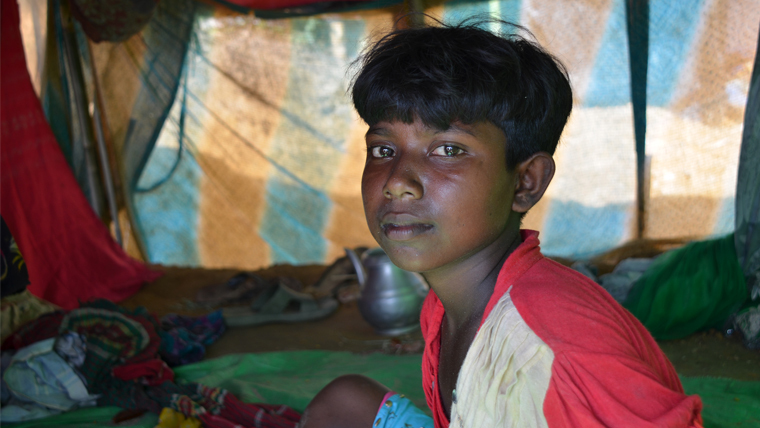 Somsida is only 11 years old, but already she's seen and experienced far too much. 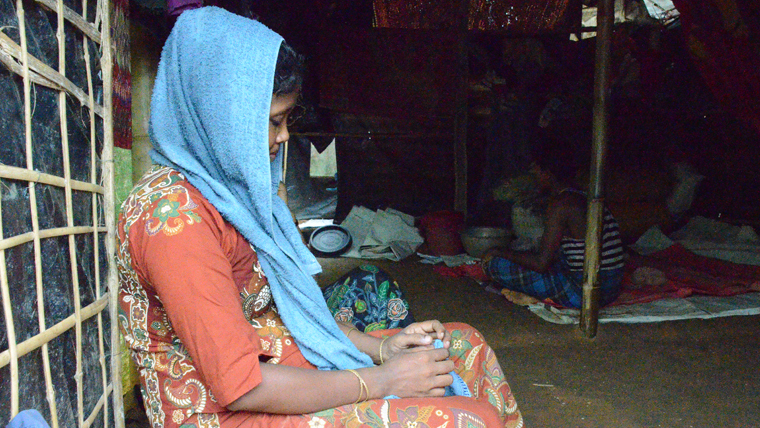 Arfa fled with her family when violence erupted in Myanmar. The newborn had not been named; 19 days is all that had passed from the time his mother bundled him up, ready to cross the border into Bangladesh, but it seemed like an eternity. 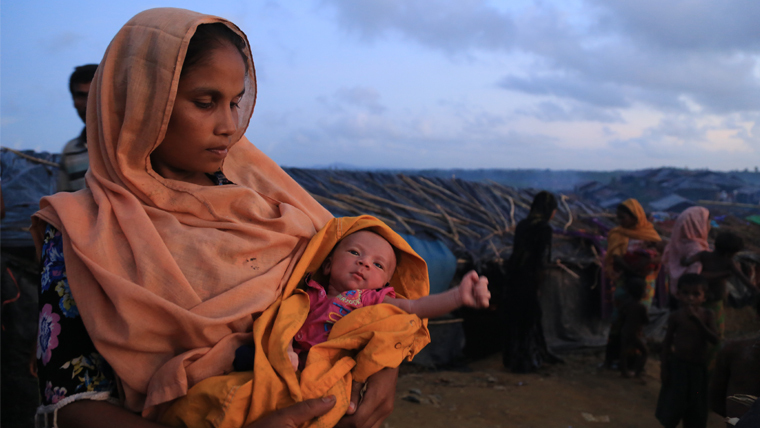 In the recent crisis, caused by escalating violence in Myanmar’s Rakhine State, over 500,000 people have crossed the border into Bangladesh, more than half are women and children. An estimated one in five are pregnant or breastfeeding women. Another one in five are children under five. The refugees have had to travel on risky roads with no food, water and little rest. There is little access to clean water or nutritious food for the pregnant women in the densely populated refugee camps. 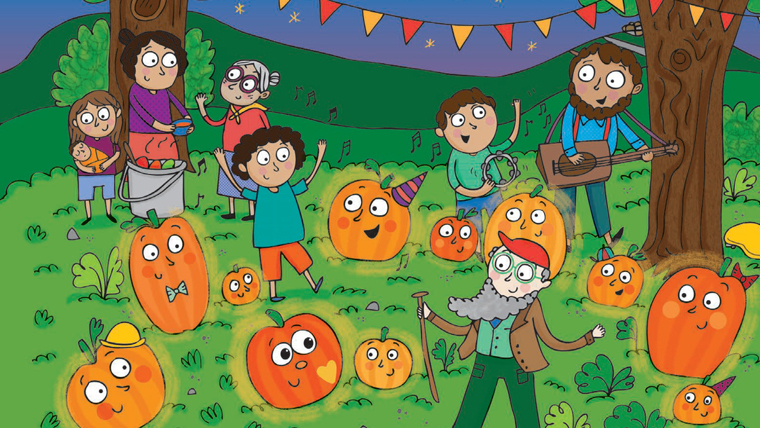 World Vision UK’s new Halloween initiative, Pumpkin Heroes, wants to take you and your children on an exciting adventure.